In a conclusion to a dispute that has drawn out over a few years, Jaguar Land Rover announced that it had won a case against Jiangling Motors in China over the latter Landwind X7. 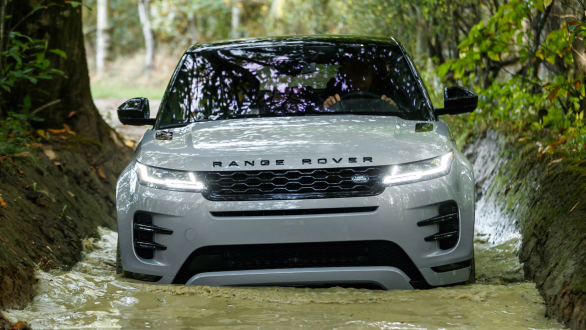 This dispute began when this quite evident Evoque copy was unveiled at the 2015 Guangzhou motor show. 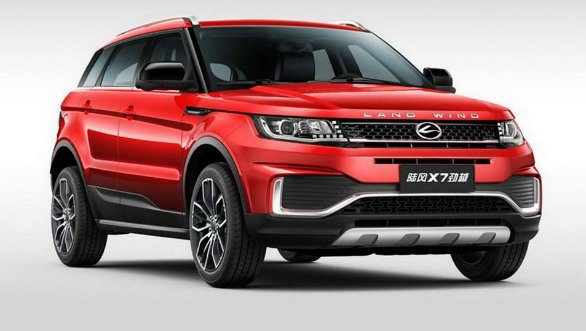 The Beijing Chaoyang District Court in its ruling has said that five unique features of the last-gen Evoque were copied in the Landwind X7, which has led to confusion among prospective buyers. The two SUVs have striking similarities in their side profile, right up to the character lines which run below the windows. Also similar is the rear-end styling. The court has now directed Jiangling Motors to stop all sales, manufacturing and marketing of the Landwind X7, and compensate JLR. This is a rare development. Despite copies of international models being rampant in China, there is very little that overseas carmakers can do to contain this. Courts usually do not favour such claims and the publicity hurts these companies to an extent. The X7 was being sold at a starting price of RMB 1,20,000 yuan or Rs 12,30,563. The SUV was powered by a Mitsubishi-sourced 2.0-litre turbocharged four-cylinder petrol engine with 192PS and 250Nm. This came with a six-speed manual or an eight-speed automatic. 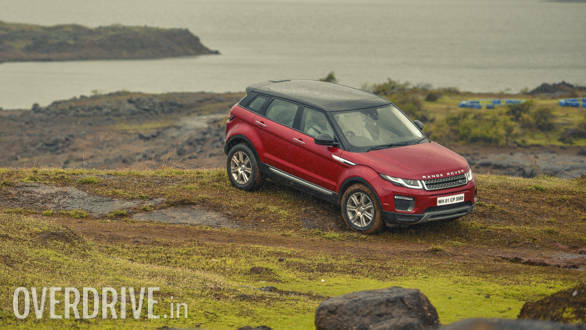 The Chinese-made Evoque meanwhile was priced at Rs 41,01,878 or RMB 4,00,000. The Evoque, meanwhile, has now seen a generation change but still carries forward much of the earlier car's styling cues.